Not my favorite thing when my children keep EVERYTHING... and I do mean EVERYTHING! 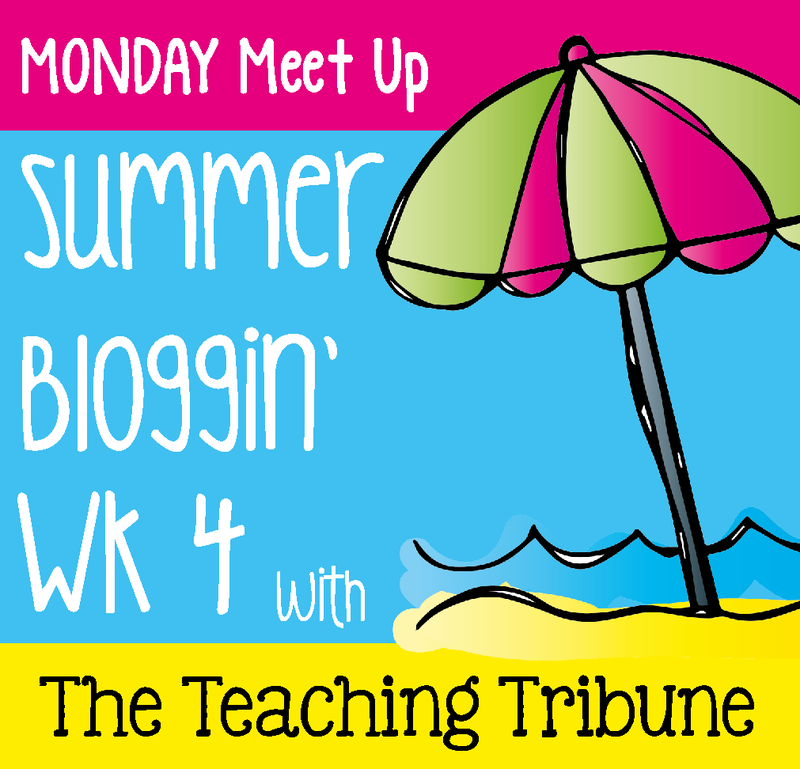 But today I'm linking up with The Teaching Tribune for Monday Meet Up! 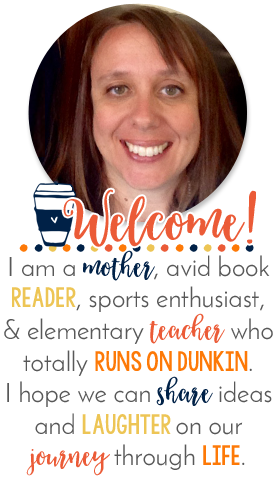 Stop by and visit and meet a few other bloggers. I used to be a knick knack person but since I got rid of a lot of stuff I'm not anymore. If you came to my house you might think I am though! LOL! Love garage sales. We have them all the time. I don't like to hold on to old things! LET IT GO!! 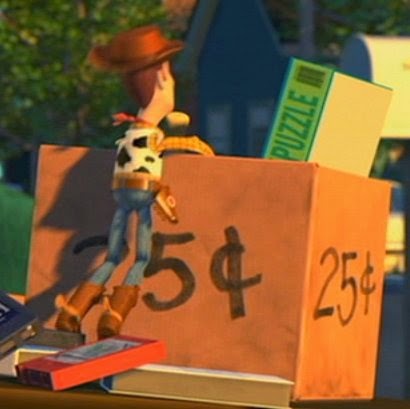 Ohhh...likely excuse about the garage sale. 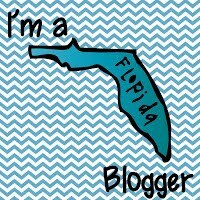 You just fell off the blogging streak for the month of June...admit it! You know I'm teasing you! I used to like to keep everything...not so much anymore. I think that all changed when I had to maintain a classroom and a home. I'm a thrower awayer! Big time!